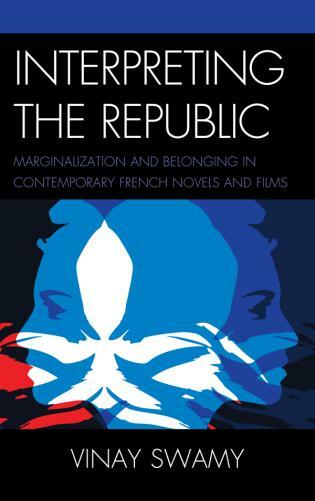 Masha Belenky is associate professor of French at the George Washington University. 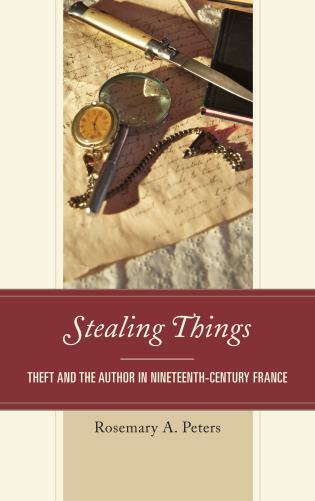 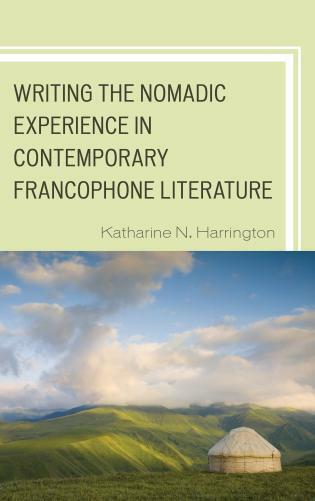 Kathryn Kleppinger is assistant professor of French and Francophone Studies at The George Washington University. 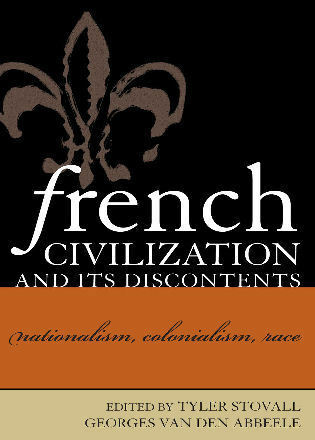 Anne O’Neil-Henry is assistant professor of French at Georgetown University. 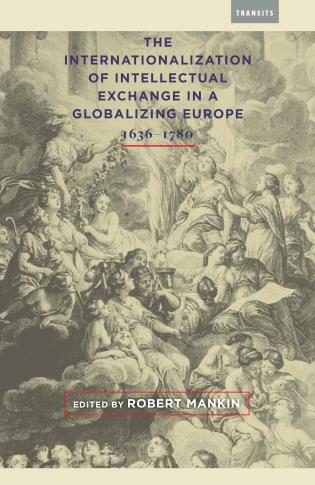 All of the essays are carefully researched and articulate “the importance of the broader social and historical settings” (xix). 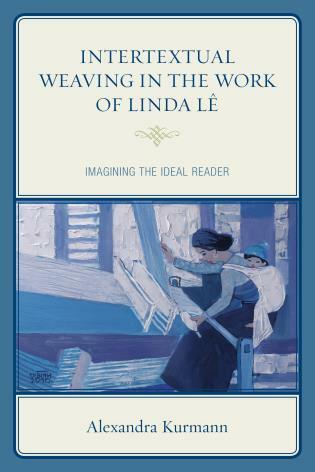 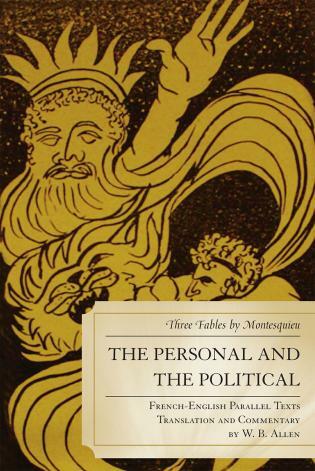 Most of the essays are beautifully illustrated. 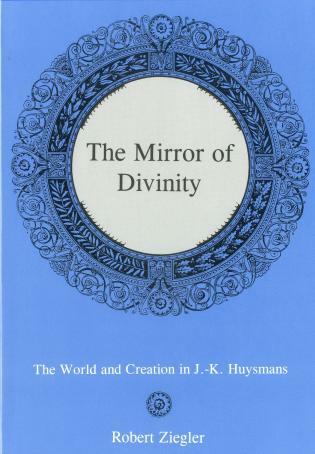 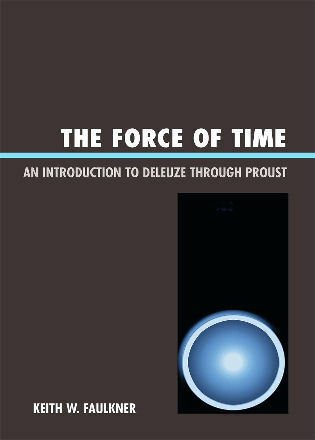 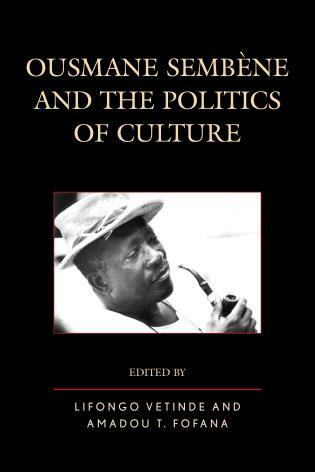 This book is definitely worth reading. 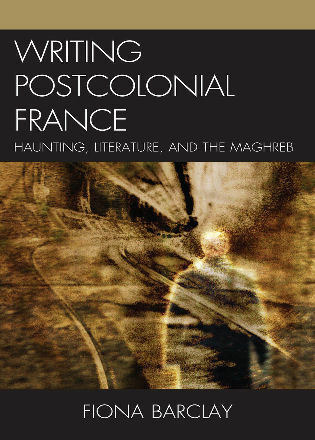 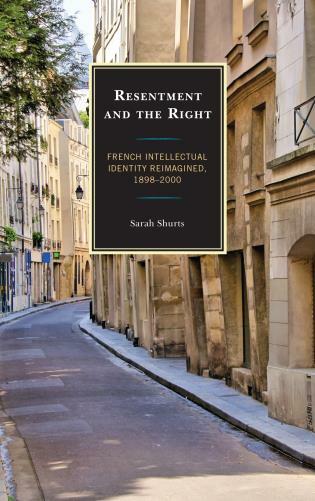 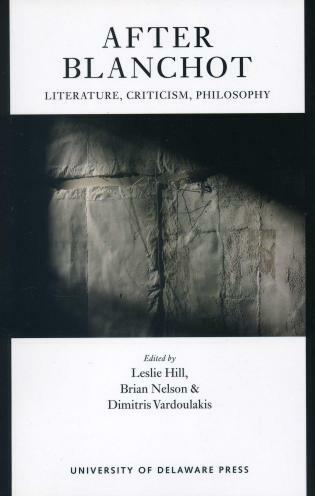 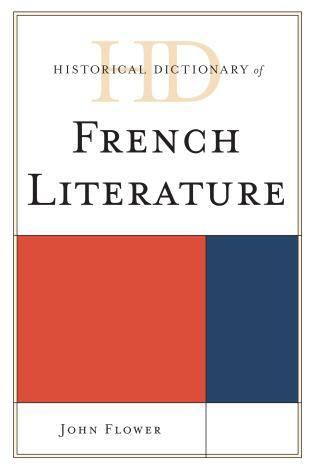 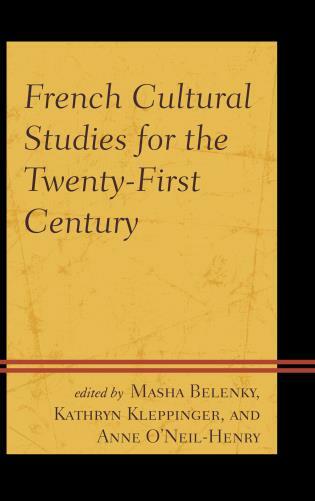 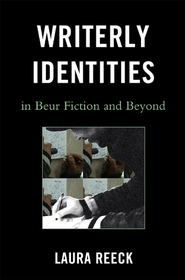 French Cultural Studies for the Twenty-First Century brings together current scholarship on a diverse range of topics—from French postcards and Third Republic menus to Haitian literary magazines and representation of race in vaudeville theater—in order to provide methodological insight into the current practice of French cultural studies. 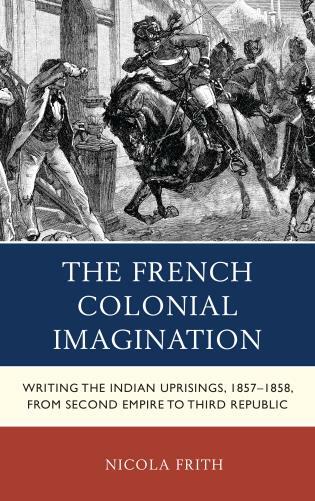 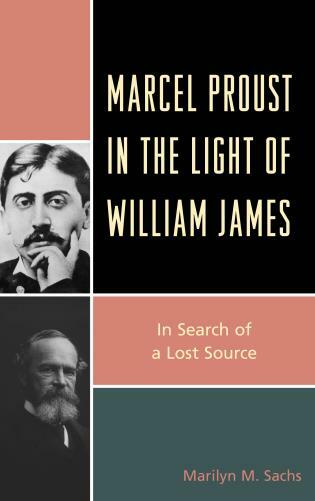 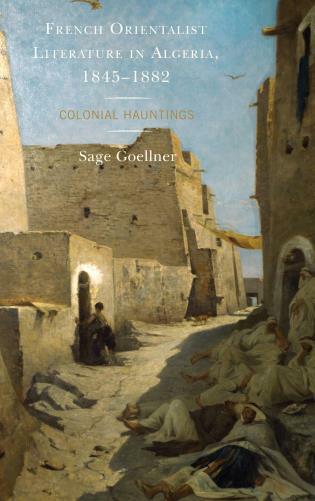 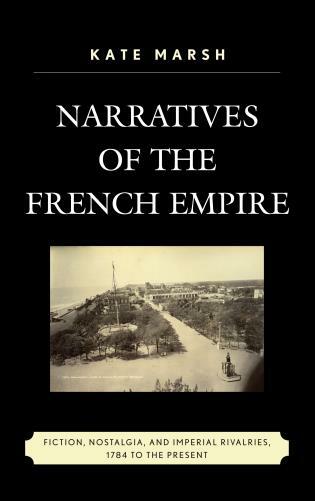 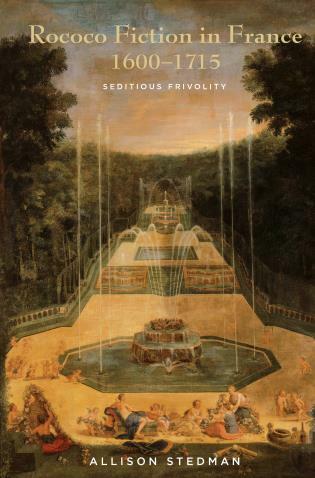 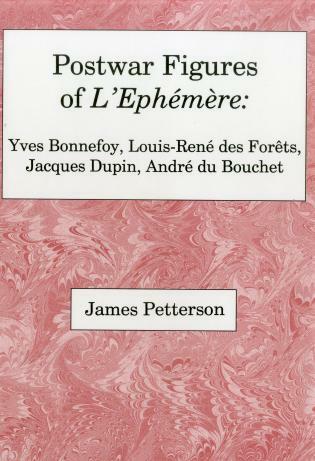 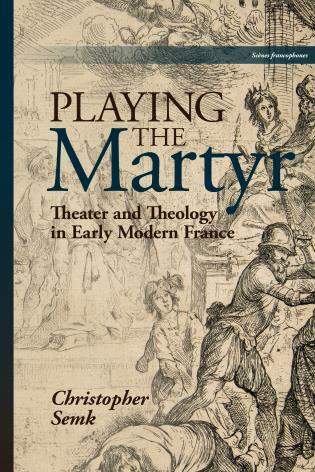 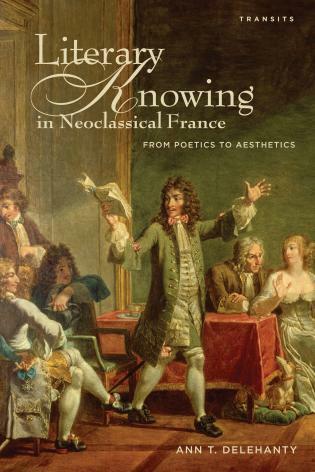 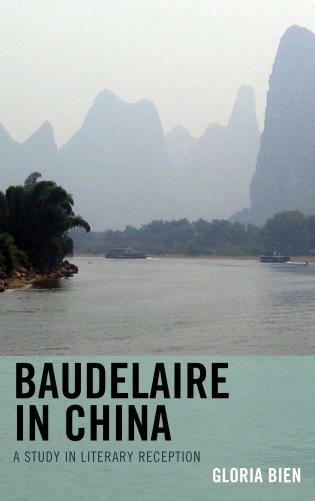 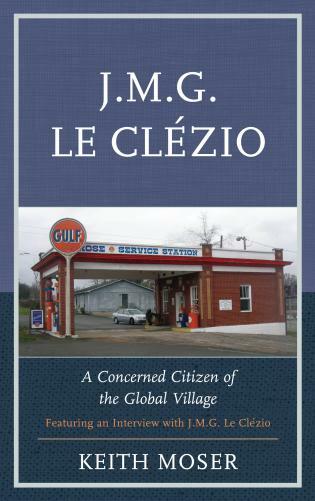 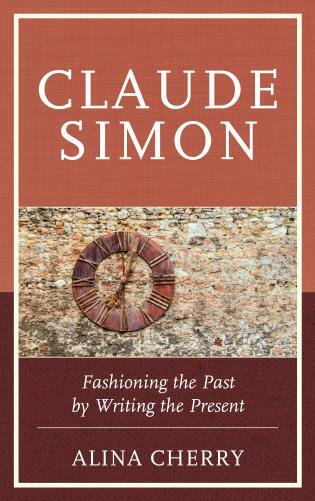 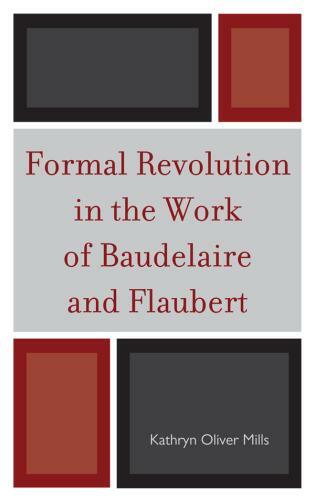 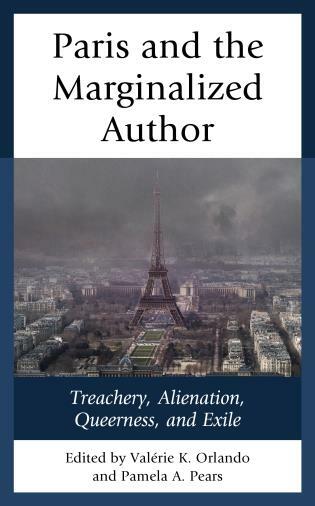 The essays in the volume show how scholars of French studies can effectively analyze what we term “non-traditional sources” in their historical and geographical contexts. 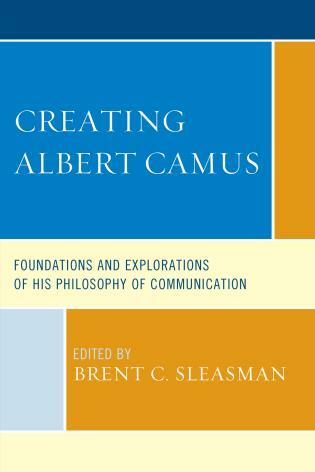 In doing so, the volume offers a compelling vision of the field today and maps out potential paradigms for future research. 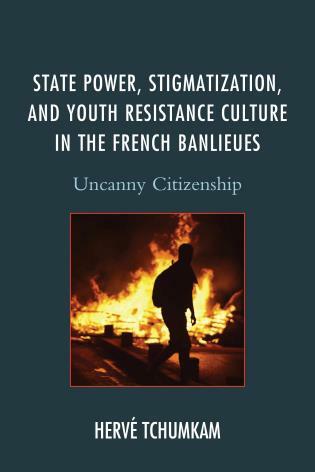 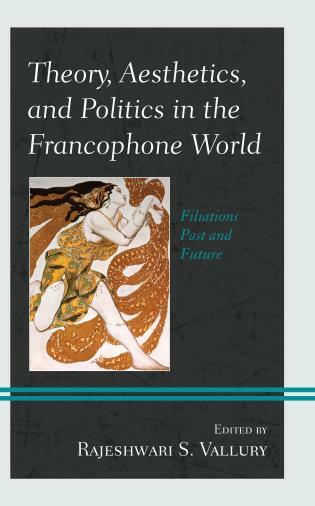 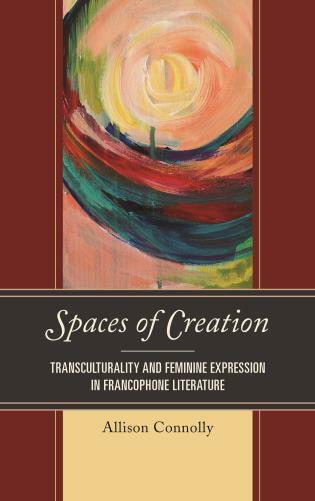 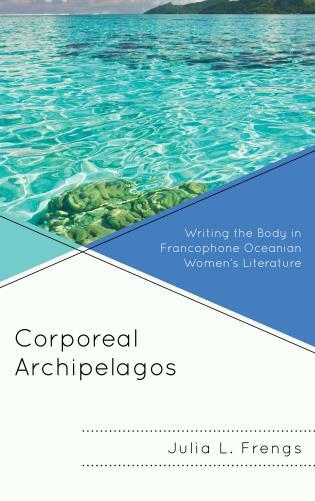 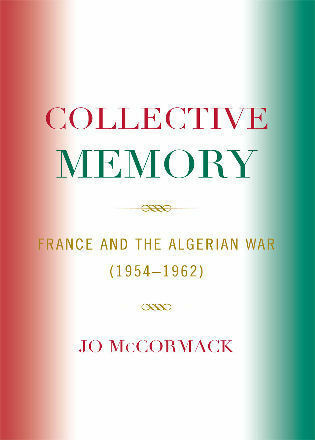 This book builds upon previous scholarship that defined the stakes of using an interdisciplinary approach to analyze cultural objects from France and Francophone regions and aims to evaluate the current state of this complex and constantly evolving field and its current methodological practices.